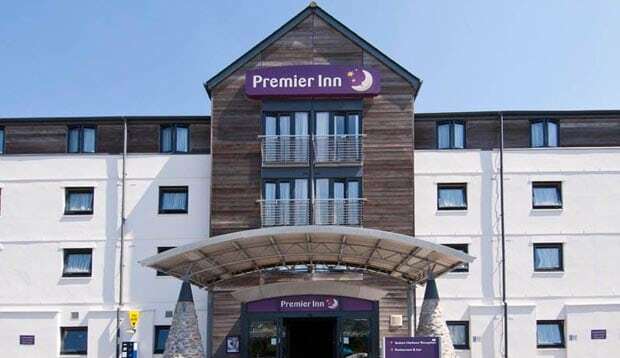 The Premier Inn Plymouth City Centre (Sutton Harbour) provides 3 star accommodation on the edge of Plymouth’s City Centre. 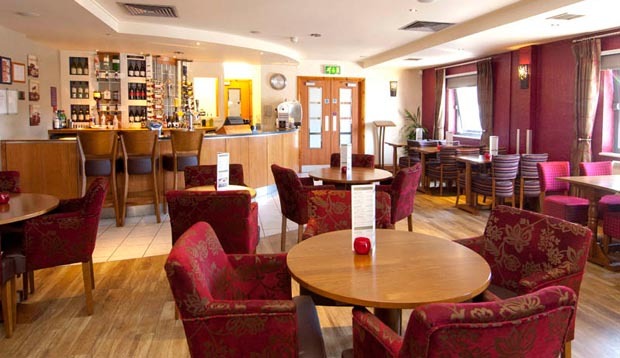 Located approximatly 2 miles from Plymouth Ferry Port, Premier Inn Plymouth City Centre (Sutton Harbour) hotel is convenient for those planning to sail with Brittany Ferries on the Plymouth to Roscoff ferry crossing. 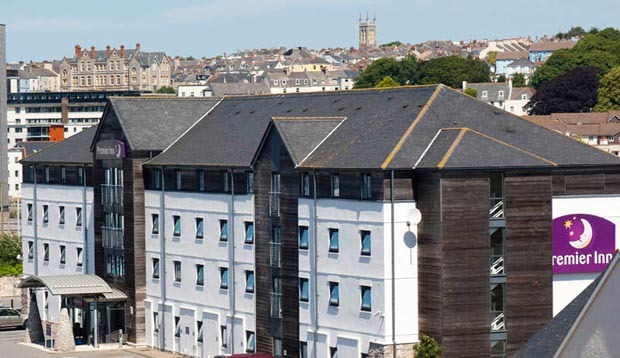 Located alongside the historic Sutton Harbour, the Premier Inn Plymouth City Centre (Sutton Harbour) benefits from 107 smoke-free rooms, arranged over 4 floors with a range of modern facilities throughout. 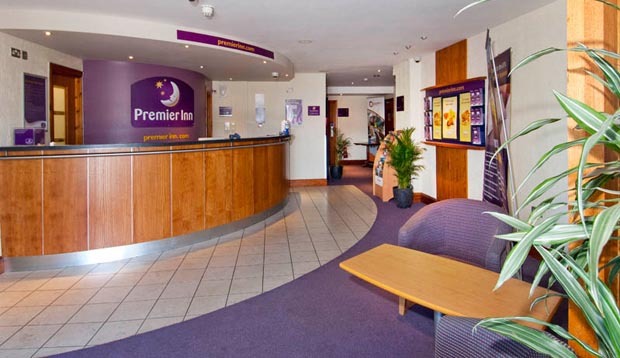 Book your stay at the Premier Inn Plymouth City Centre (Sutton Harbour) hotel by clicking the button below. 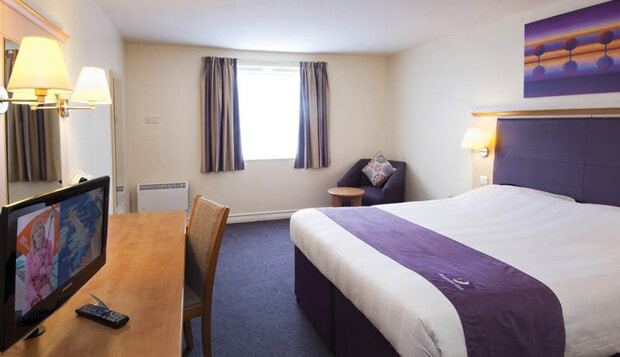 Plymouth Ferry Port is only 2 miles from the Premier Inn Plymouth City Centre (Sutton Harbour) hotel. 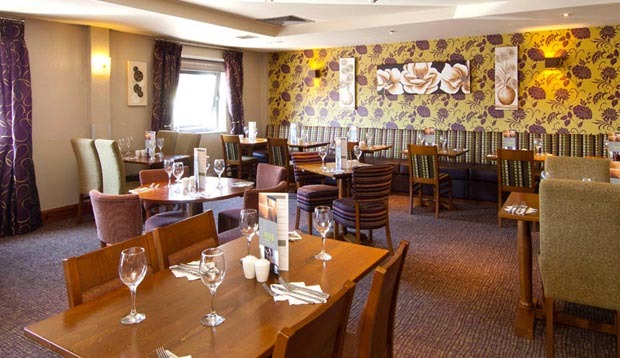 There is paid parking available onsite.